My kitchen would not be complete without having a food processor. As much as I cook, it is as essential to my culinary basics as my crock pot! There are many, many brands of food processors out there and to make sure that you purchase the right one for your cooking needs, it is important to examine what uses they have and what your specific cooking techniques include. We will explore a little bit about what things food processors can do for us in terms of cooking techniques and how a food processor can be a wise investment because of the ease with which you can use it - and the time you can save! 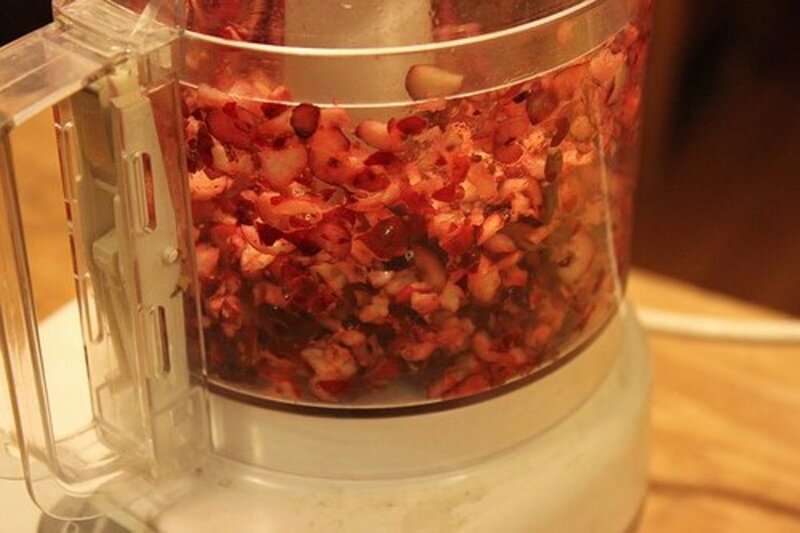 This is just an overview of what a food processor can do. While there are many products on the market, I recommend always getting one that you will be able to use for more tasks rather than less. I have had a food processor for almost 20 years. In that entire time, I have used mine often and have only just recently purchased my second one! That is pretty incredible. However, I must confess that for years, I only used my food processor for certain things and only in the last 5 or so years have I fully realized the potential of this marvelous machine I had at my fingertips. 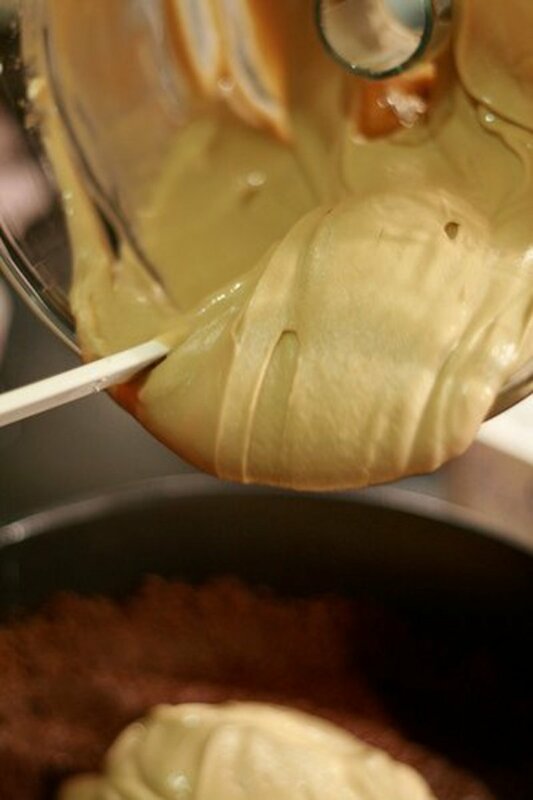 I routinely used my food processor to mix things that I need creamy - such as making up my New York Cheesecake recipe. It seemed only smart to use it for making things creamy - even though I also own a blender. I finally got around to looking at the instruction book and figured out what all those blasted blades were supposed to do! I am not a good person with sharp things and I tend to tune them out if I think that there is potential for me to cut myself. However, on discovering how these blades actually went into the machine (all by myself), I realized that they were not as dangerous as I had thought - and the time saving potential ended up being enormous. In fact, when I finally hooked up the blades and started to shred cabbage for my coleslaw recipes, I could have kicked myself for not using it sooner. In a matter of minutes, my coleslaw was perfectly chopped and just the right consistency. The same followed with the carrots! I quickly discovered that there was something to be said for not having to use my poor tired arms and hands for all that chopping! Onions can be done in seconds, carrots and celery, etc. 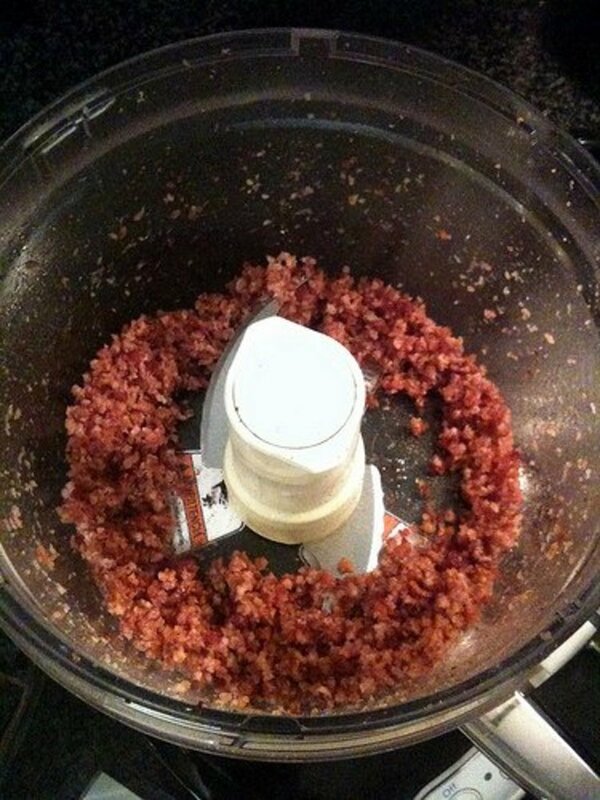 sliced to perfection....all because of this little wonder machine - the food processor. Ah, but let's not stop there! 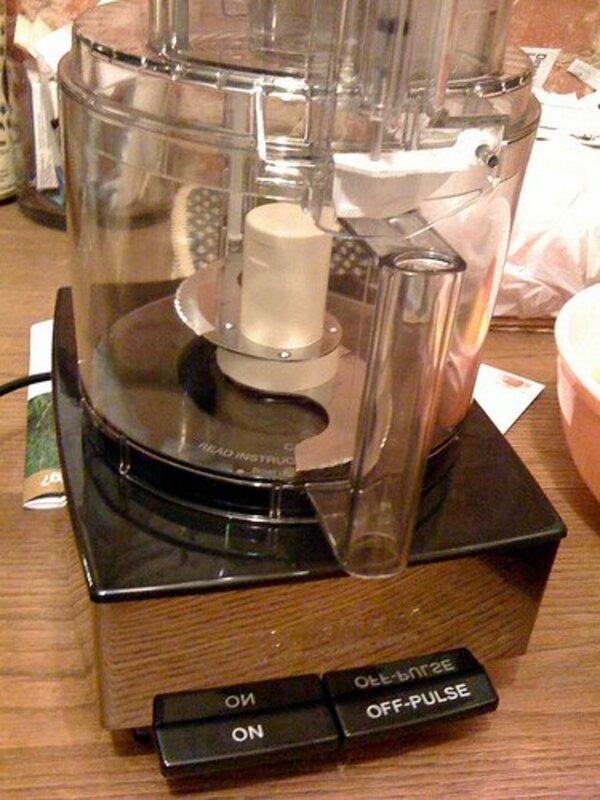 I also use my food processor to grind nuts or chop nuts. I also use it to make oat bran flour because it whirs it to perfection in seconds. I also have found my food processor is the best machine I own for making the task of creaming ingredients together as easy as pie. 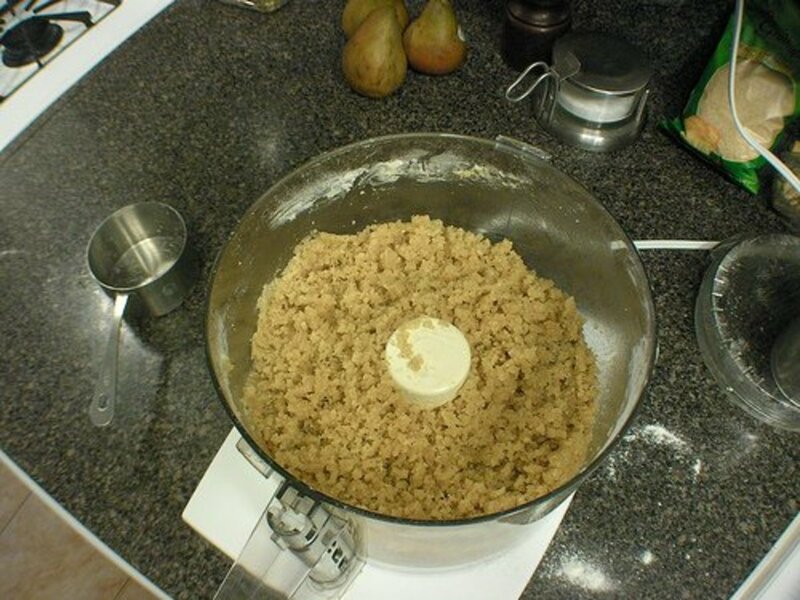 Speaking of pie, I also use it to combine my flour and butter, shortening or lard for a perfect pie crust. You can even add the liquid through the feed tube to finish the pie crust - basically as soon as the dry ingredients start to form a ball as the liquid is added through the tube, you've got yourself a pie crust that is literally 'ready to roll'. One of my favorite things to use it for is making my buttermilk biscuits. Again, I use it to combine the fat ingredients with the flour so that they are just perfectly mixed. Then I add the rest of my ingredients and I easily have made my biscuit dough and have not battered the dough too much. 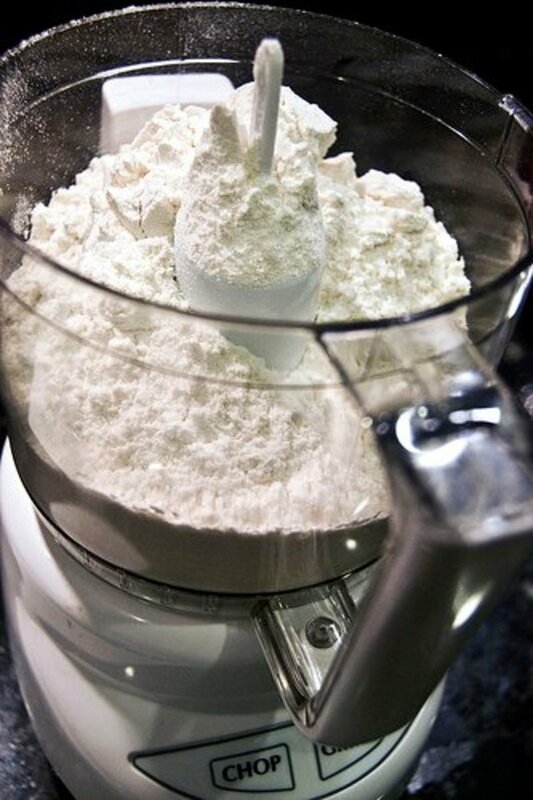 Last but not least, you can also make bread, pizza and other doughs in the food processor. By nature of the small plastic attachment that I have on mine, you add the ingredients as specified and the machine does all the work! It takes care of your kneading and all you have to do is turn it out, shape it and bake. I bought my sister a Cuisinart food processor about 7 or 8 years ago at Costco and this remarkable purchase came with an extra food processing bowl. What a luxury! It also came with all the attachments and was an extra large model. I have a 14-cup food processor myself and it is a Cuisinart. I love it and have not had a bit of trouble with it. My other processor was a Cuisinart and lasted all the while until I bought this latest one last Christmas. I also have a small Cuisinart that I use for smaller jobs - if I'm grinding nuts like pine nuts that I want to add to something or toast it works just fine. It also works for small amounts of herbs or onions. I also grind my peppermint candy in it to make my famous Peppermint Bark at Christmas. You can use the smaller food processors for doing small prep work such smaller amounts of herbs, vegetables, nuts and spices. Just remember to not overfill and be careful on the process time. 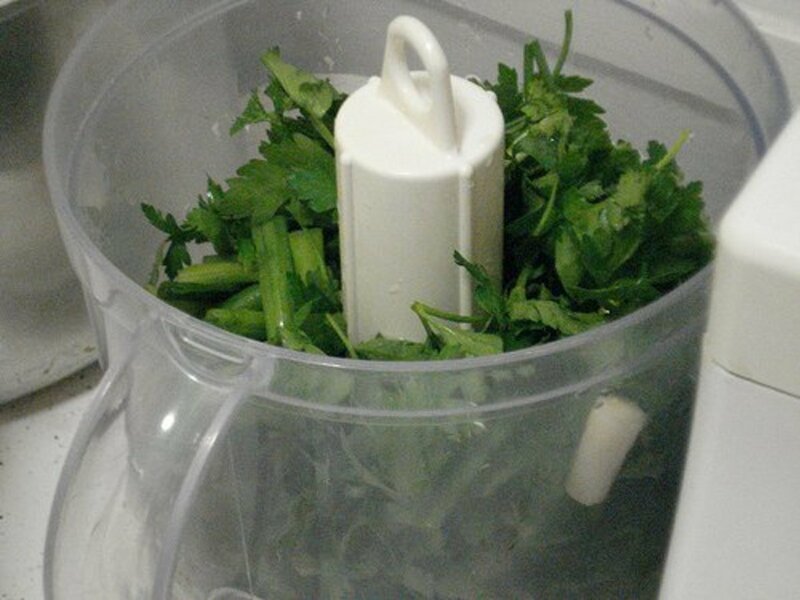 I have also blended some parts of a sauce in the smaller food processor to add back into the pot or the original recipe I'm making - it is easier than using a whisk or a mixer. 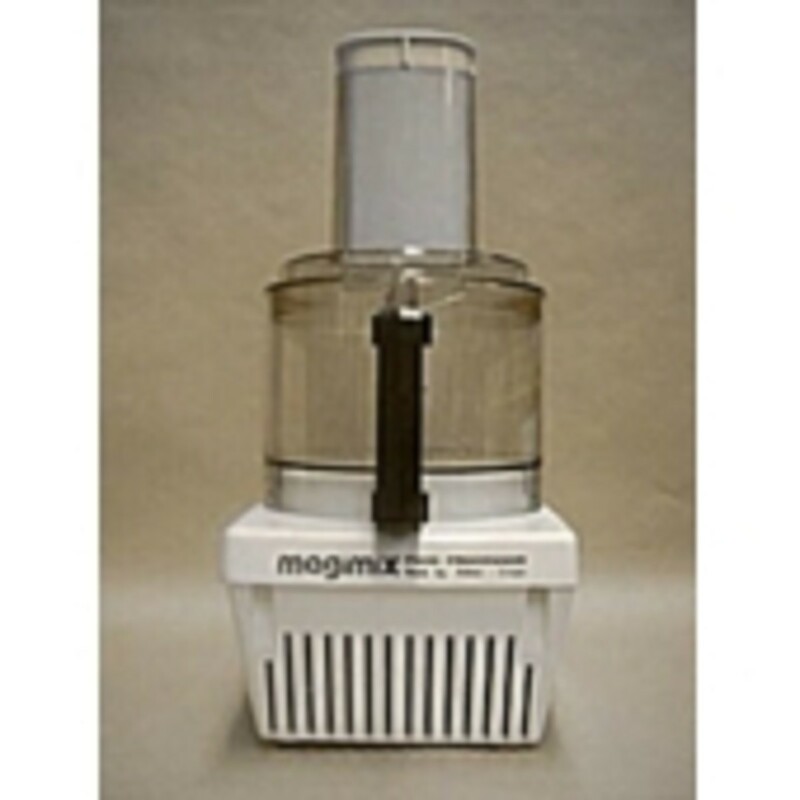 You can also make heavenly mashed potatoes or pureed vegetables in the food processor. It is also great for making baby foods. 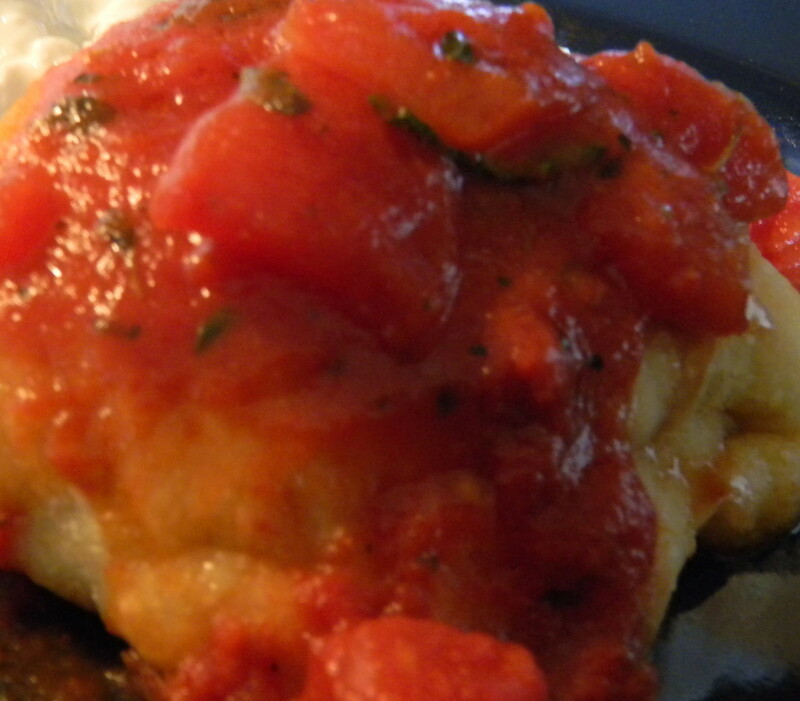 It is a great way to create a sauce without lumps! I make all my salsas in the food processor because with just a few pulses, I have all my ingredients chopped perfectly and whirled together. It takes me about 5 minutes to make a large bowl of tomato salsa. 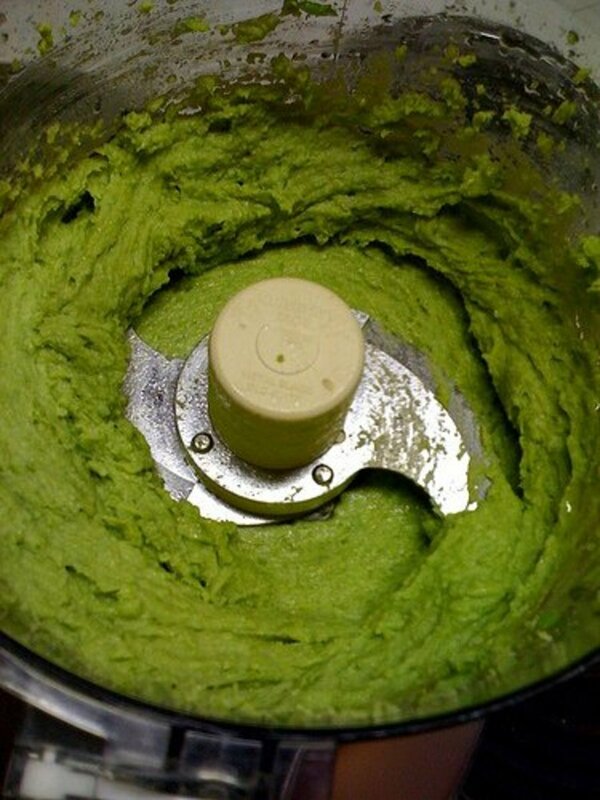 I use my food processor to make pesto sauce - it takes only a few minutes. I use part and then turn the rest out onto cookie sheets in tablespoon and teaspoon balls, freeze and put into freezer bags. 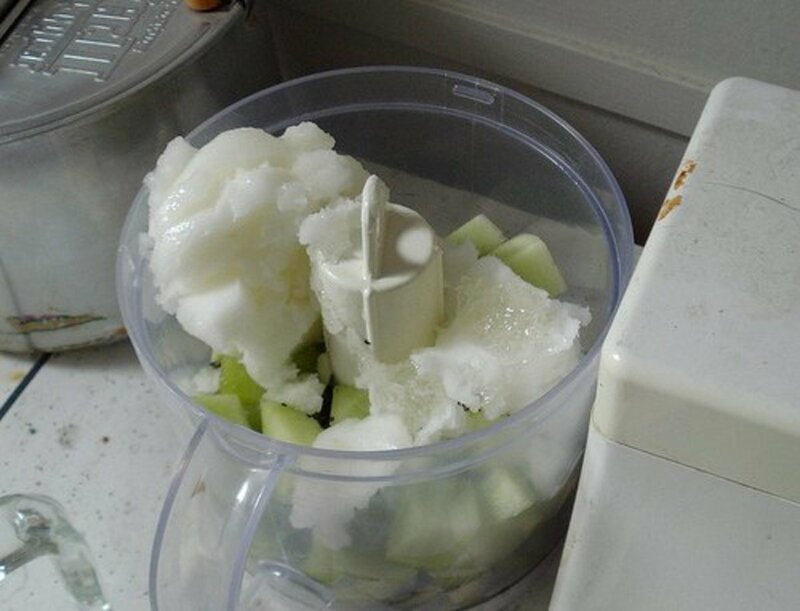 Fruit smoothies are also a great use for your food processor - or thickened juices and drinks. Let's not forget frozen margaritas! 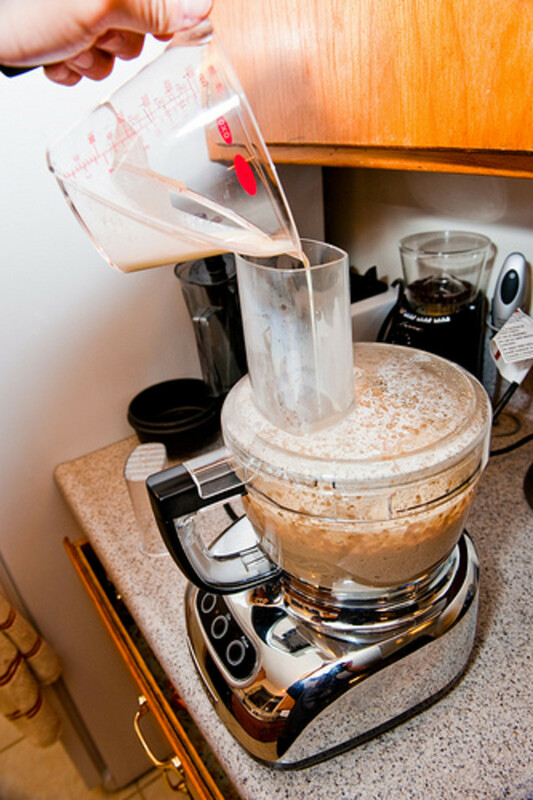 Blenders are not the only machine that can make great drinks! Also use the food processor for whipping up ice cream concoctions before they head to the freezer - or ices like lemon ice. I use mine to whip cream or egg whites because it seems to go faster. With the proper attachments, you can do just about anything! Pretty much everything can be done in a food processor - except the actual cooking! In that one regard, it differs from my crock pot. In my opinion, a food processor is an essential tool in my culinary basics while I'm preparing food to be used in healthy recipes. 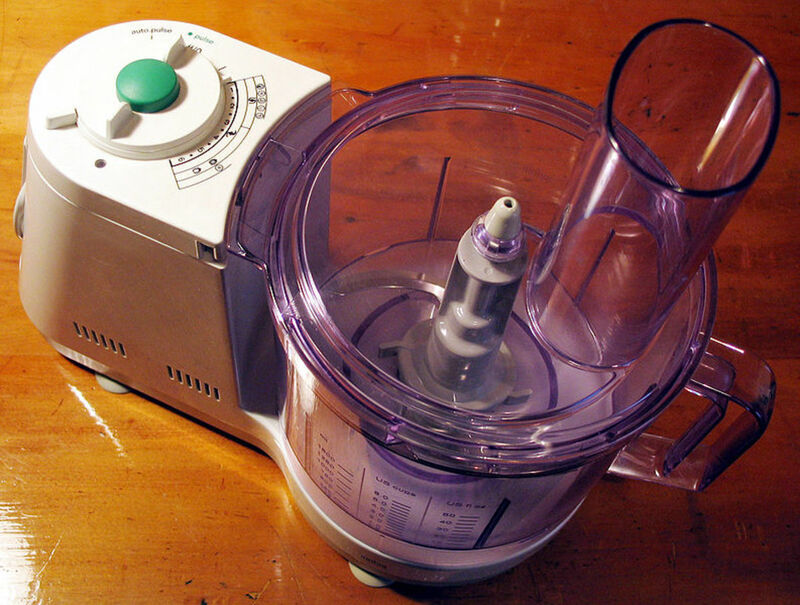 Just make sure you get a food processor that is optimum for the kinds of cooking tasks you routinely perform. For instance, if you purchase one with too small a work bowl, you will probably wish you had gotten a somewhat larger one. I personally have loved having a large one and then a smaller one because between the 2, I have all my tasks covered. Most importantly, the amount of time that a food processor can save you is directly related to how well you learn to use it. By taking the extra time to figure out what this marvelous little machine can do, I ended up giving myself a real gift! It has saved me an incredible amount of time and wear and tear on my hands and arms - simply by employing this tool to prep food or quickly put together foods that took me forever to prepare before with all the chopping, shredding and dicing. It also is invaluable as a mixing medium. 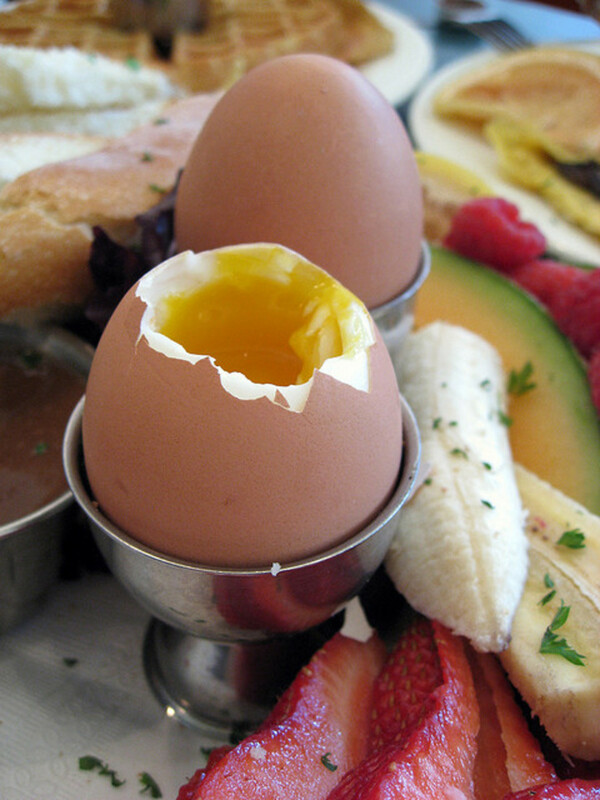 It gives you an unsurpassed creaminess when you need it in a recipe. It's pulsing action also creates biscuit and other doughs that are just right in terms of handling of the dough while blending together fat and flour. Last but not least, it is a great way to mix and knead dough. All that is left is the shaping and baking! I use all of the utensils in my kitchen to the max and find that having so many at hand is really a blessing. With a little time spent getting to know my food processor and how it works to its best capability, I definitely have reaped the benefits! 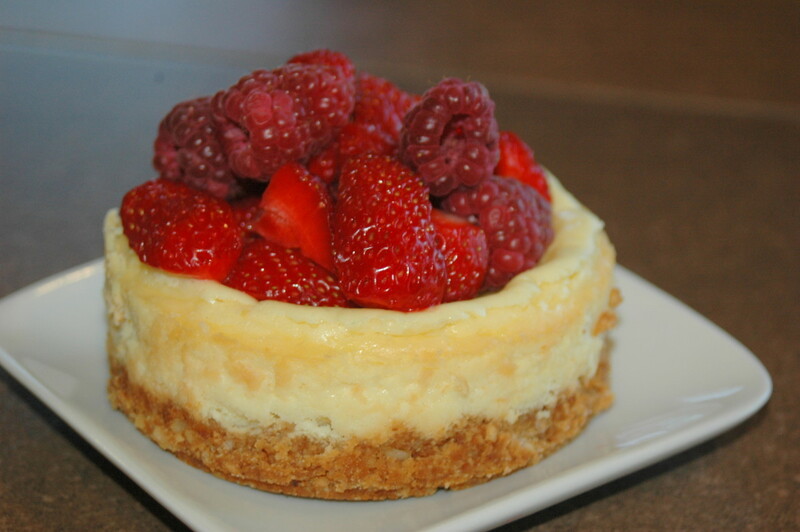 What is special about this cheesecake is the fact that it is very inexpensive, quick, easy and foolproof. It is ideal for an occasion when you want to produce a wonderful dessert but don't have much energy. Shopping for a food processor? Learn about choosing a food processor with the right power, capacity, features and accessories for your needs. 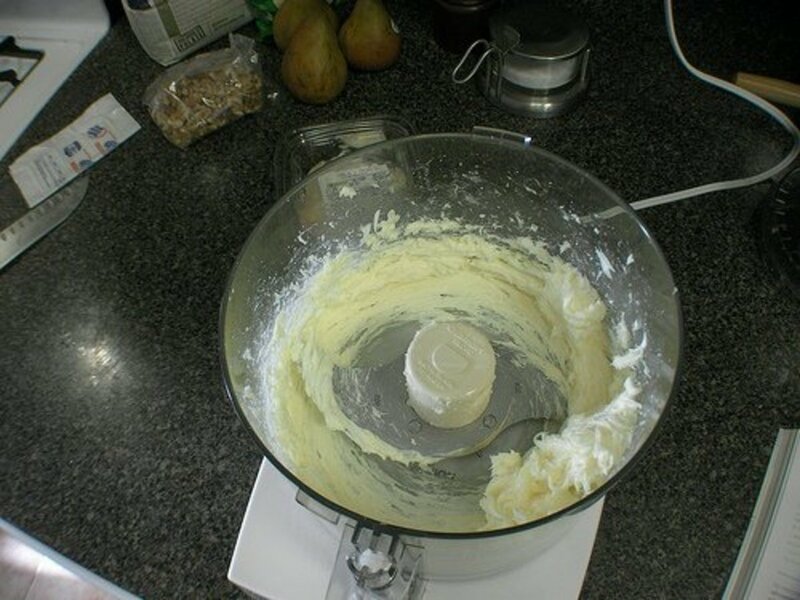 HowStuffWorks "Food Processor Pulse Action"
wikiHow article about How to Make a Pie Crust in a Food Processor. I have a Cuisinart and probably don't give it the use it deserves. Great hub...love your ideas! Pamela, I hear you completely! I just love it that it is making it easier on my hands and arms though. I'm not sure why I have always been so afraid of 'the blades' but learning to use those little helpers has been incredible! Doing coleslaw and slicing things, dicing things has just taken on a new meaning for me. I also used it last week for my pesto sauce and it was incredibly easy. I guess you can teach an old 'dog' a new trick....thanks so much for commenting! akirchner, I have had a food processor for that long also but I don't think I use it enough because I just don't cook big meals as much anymore. No hungry children to feed and my husband is easy to please. But having said that, I think I feel a little motivated to use it a little more and get out of the rut I'm in with regard to cooking. Thanks for great information. Thanks, Katie for stopping in - and nothing like getting a new 'toy'! I am not as bad as some but I do like my kitchen tools. Fortunately for me, I use them so much no one can ever acuse me of just having them to have them....my kids call me Bill Cosby sometimes with all my 'stuff' but when I cook, I think they get that it isn't about having them! Thanks, Judy - the pesto is awesome made the way I do it and freezing it is just perfect as I mostly these days cook for 2. Thanks for the kudos! Audrey, you rock! I love the pesto idea and I will try it. I think another great thing about the food processor is the ease of cleaning it up. Great hub. Lots of good ideas! P.S. I thought I posted individual comments on here but somehow they disappeared on me! Great hub explaining and giving lots of tips. Thank you. One of my favorite kitchen tools AK! Thanks for the reminder on how much easier making cheesecake cn be using it! Nice job here! Wow AK-- how about if I trade in my CAST-IRON stove for one of your food processor's? It might be time for me to join the modern age of cooking..lol This hub rocks and loved the video. I've had one sitting in my cupboard doing very little but it looks like it might be cheesecake time. I'll try it for mayonnaise, too. Thanks for this - very helpful!